My string broke. What should I do? You may call 570.321.8070 or e-mail us for assistance. 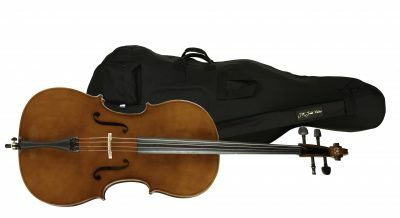 If emailing, please mention what type of instrument (violin, viola, cello, or bass), the size of the instrument, and the name of the string needed. We will mail a replacement string immediately. 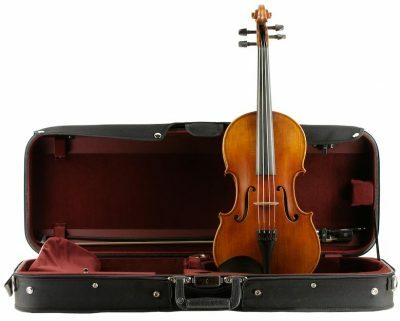 Strings are the only part of the rental outfit not covered by the insurance, so payment may be made from the credit card used for rental payments. The teacher can put the string on the instrument for the student. How do I know what size instrument my child needs? You can use our short demonstration to size your child. Check out our sizing chart. My child’s teacher says he/she needs the next size instrument. How do I get a larger instrument? Please notify us of the size change by phone (570.321.8070) or email us. Size exchanges can be done in person at the shop or through the mail. Please visit our Shipping Guide for more information. 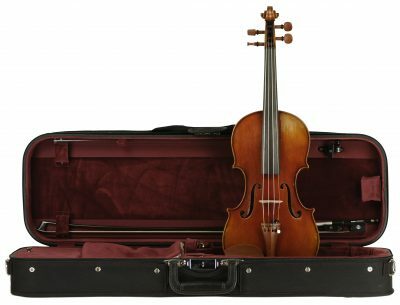 If J.R. Judd Violins provides instruments for your school orchestra program, the exchange can occur during our next visit to your school. Rental payments remain the same with each size. The instrument or bow is broken. The teacher says it needs to be fixed at the shop. What do I do? If the instrument/bow is in need of repair, please call (570.321.8070) or email us to let us know. Please do not repair the instrument yourself. Your insurance covers any repairs to the instrument outfit (instrument, bow, and case). You may bring the broken item to the shop or ship it. If we provide instruments for your school orchestra program, we can retrieve it during our next visit to your school. We will replace or repair the instrument as needed with the least amount of down time for your player. 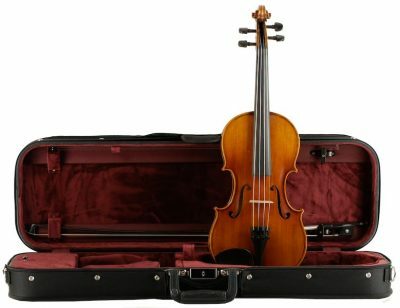 How do I return the instrument if my child no longer wants to play? 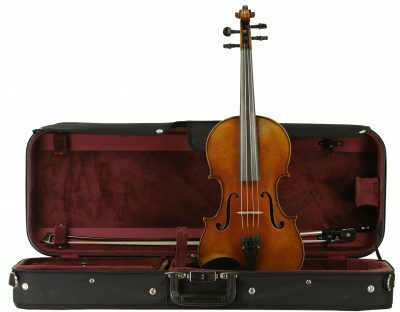 Contact J.R. Judd Violins to let us know your intention of returning the instrument. We will take your name, your child’s name, instrument, school and phone number. Make sure the name tag is on the instrument and that all personal items are removed from the case. You may bring the instrument to the shop or ship it. If we provide instruments for your school orchestra program, then we will retrieve it during our next visit to your school. If you decide to return via mail, please include a letter with your name, address, phone number, and intent to return. Please refer to our Shipping Guide for instructions. 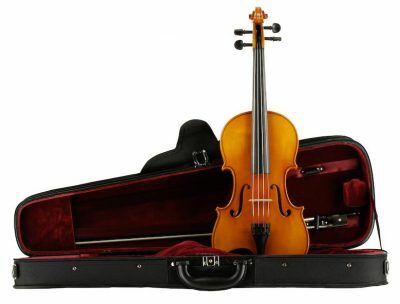 Check our affordable instrument rental program. 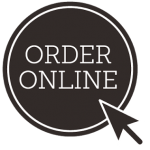 Shop from home- we’ll ship to you.